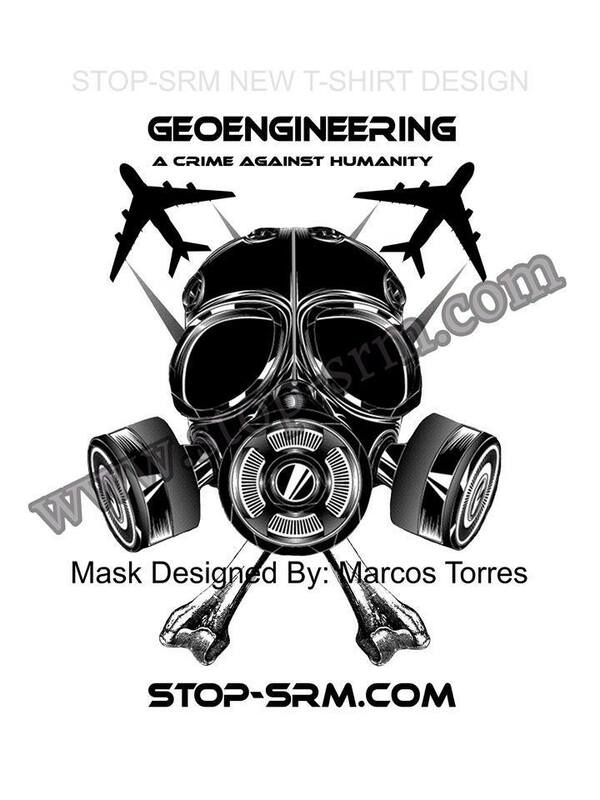 Most important for public health and safety, is the protection of the Earth’s environment by the absolute prohibition of atmospheric testing, inclusive of GeoEngineering aerosol releases (negative emissions), and xenobiotic wireless radiation emissions deployed from space-based wireless and smart infrastructure, NEXRAD, and GWEN cell towers, that are integral to some GeoEngineering programs, but harmful to the Environment, People, and Nature. 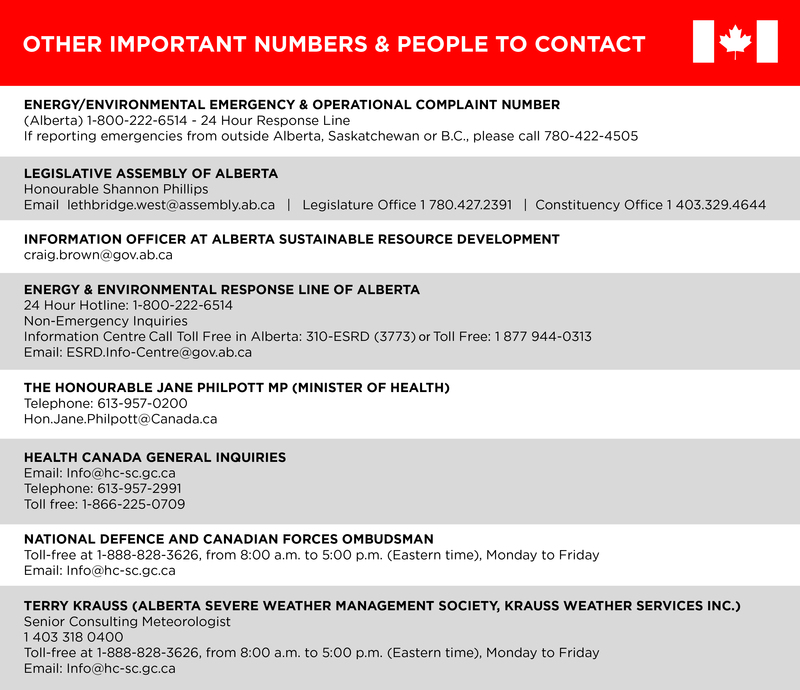 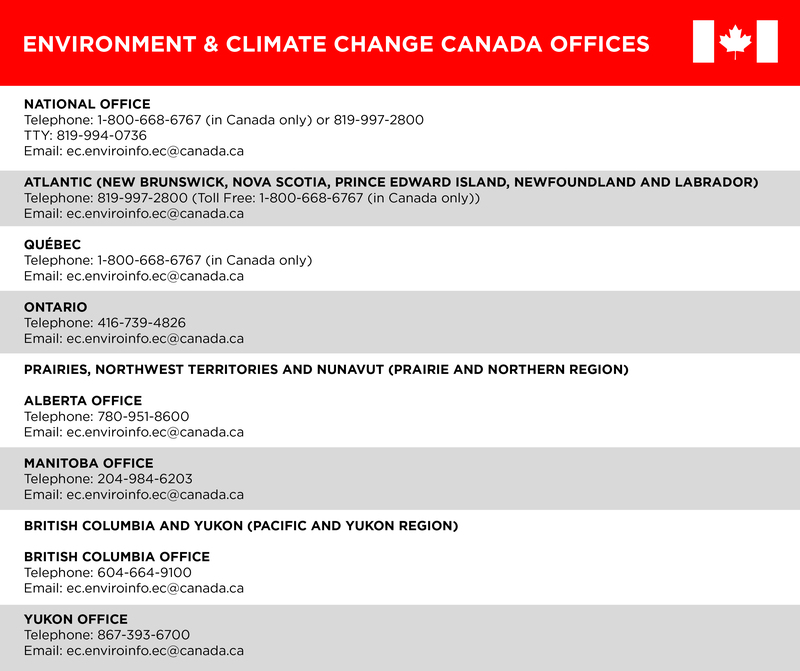 Looking forward to your quick response and strong support for the prohibition of GeoEngineering in Canada as soon as possible. 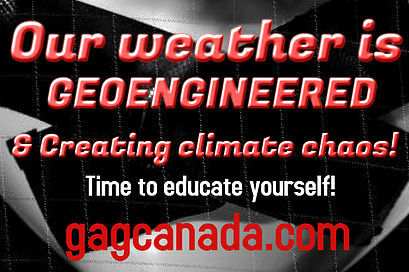 196 nations declared a moratorium on Geoengineering in 2010, and Canada is still not a signatory.